Spring has sprung, the weather is getting better and there seems to be babies springing up everywhere. So it must mean that it's time for Aldi's hugely popular Baby and Toddler Specialbuy event! Online TODAY and in store from Thursday (19th April 2018), now is a great time to stock up and grab a bargain for the babies and toddlers in your life. 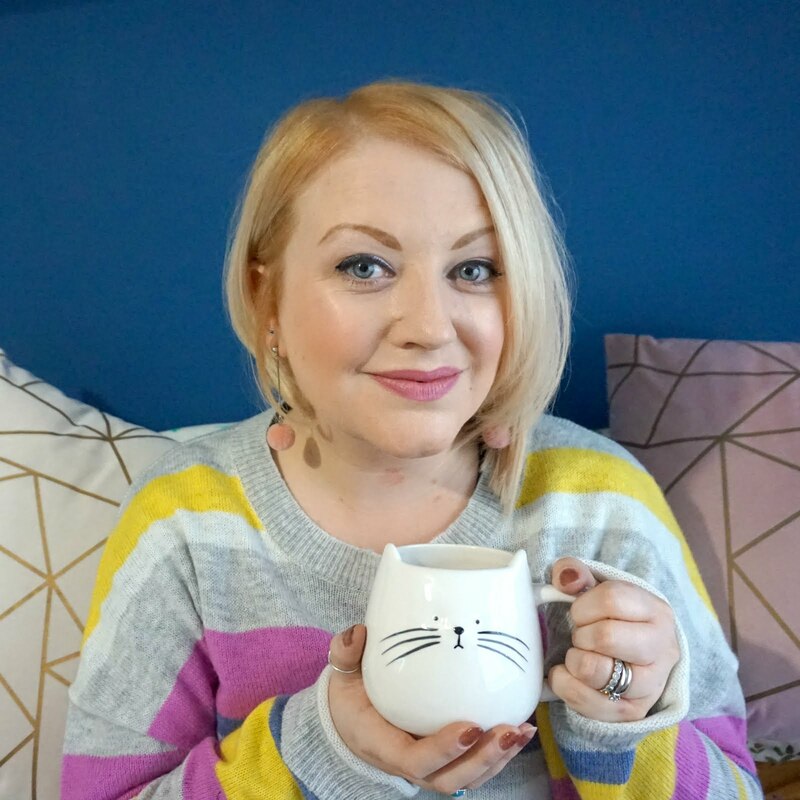 Aldi got in touch to give me the lowdown on the latest special buys you can expect to see, and I have a few things to share with you, especially as I have a couple of friends and family members looking forward to welcoming their bundles of joy soon. We all know that you need a good stock of bodysuits and if your baby is anything like Ethan was, you can never have enough muslin cloths! 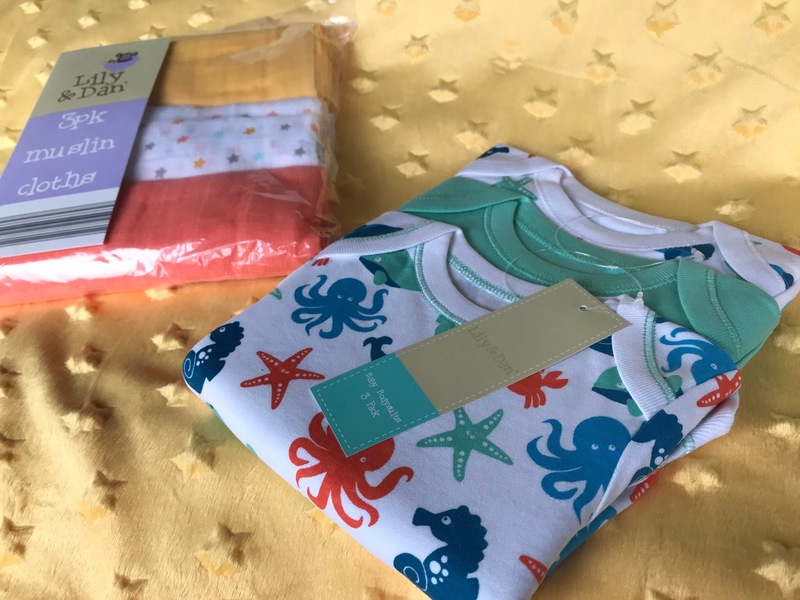 These are really lovely, bright and fun and just £2.99 for the sea creatures bodysuits, and the same for the muslin cloths, both as a pack of three. 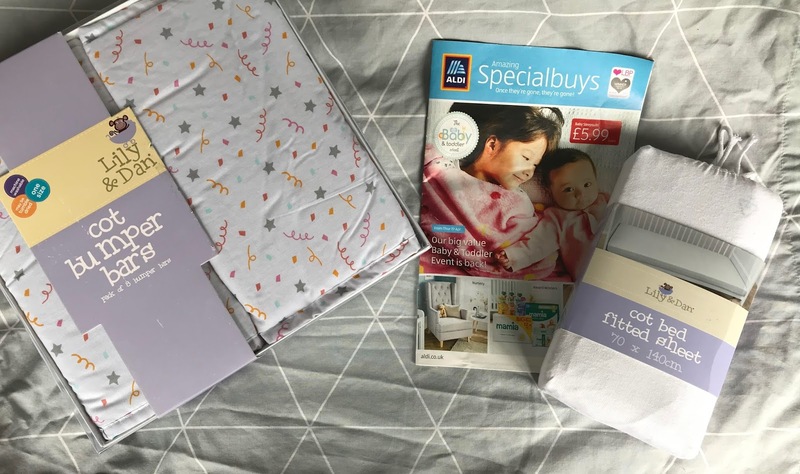 Above, in the first photo, there's some clever cot bed bumper guards (£8.99 for 8) and a fitted cot bed sheet (jut £2.99) - you really can pick up EVERYTHING you need for baby and their nursery. If only could feel how soft this blanket is! 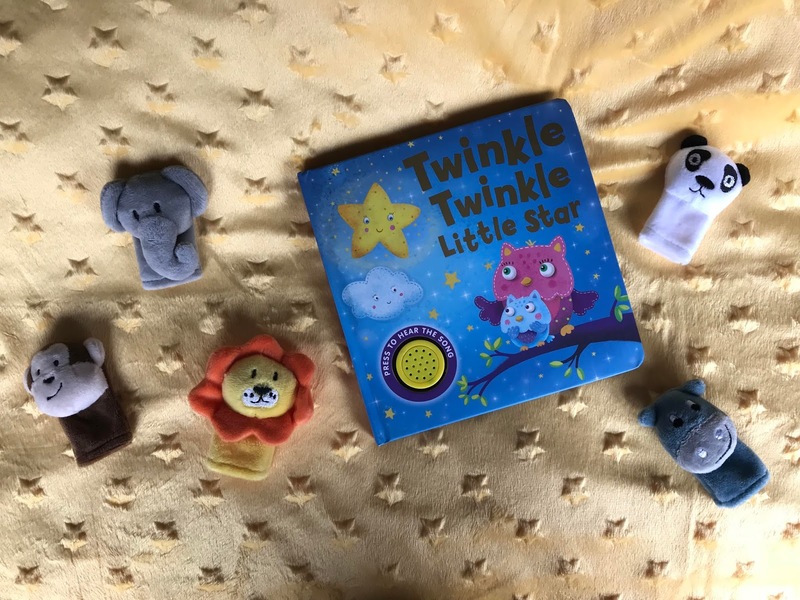 The embossed star design is super cute, the yellow is gender neutral, so a great gift for a mum-to-be if they don't know what they are having, and for just £3.99, it's a steal! There's also a huge range of toiletries and nappies on special offer, and food too, so you can get everything you need in one big bargain of a shop. 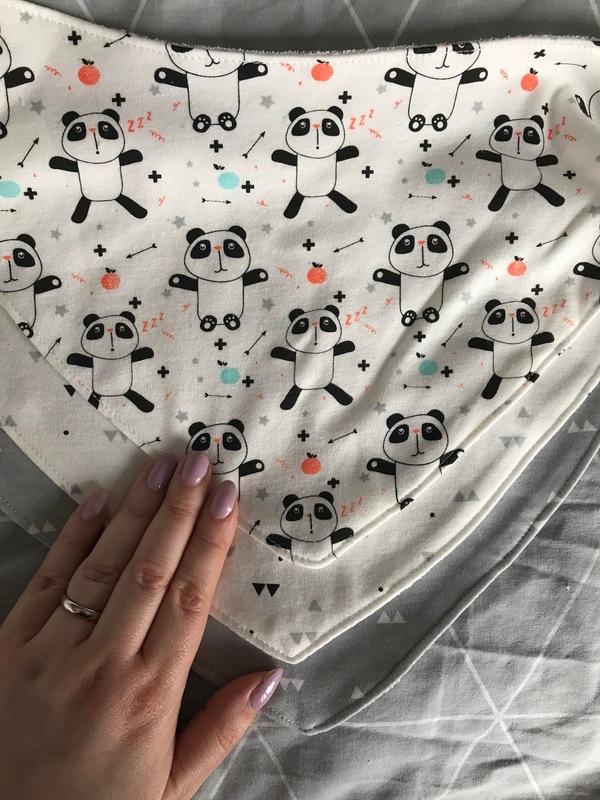 I think these bandana bibs are a) a lifesaver b) a great addition to any outfit and c) the patterns are very cute. At £2.79 for three, they are just a must for your little one. Ethan was rarely without a bib like this and they make for sweet present ideas too. 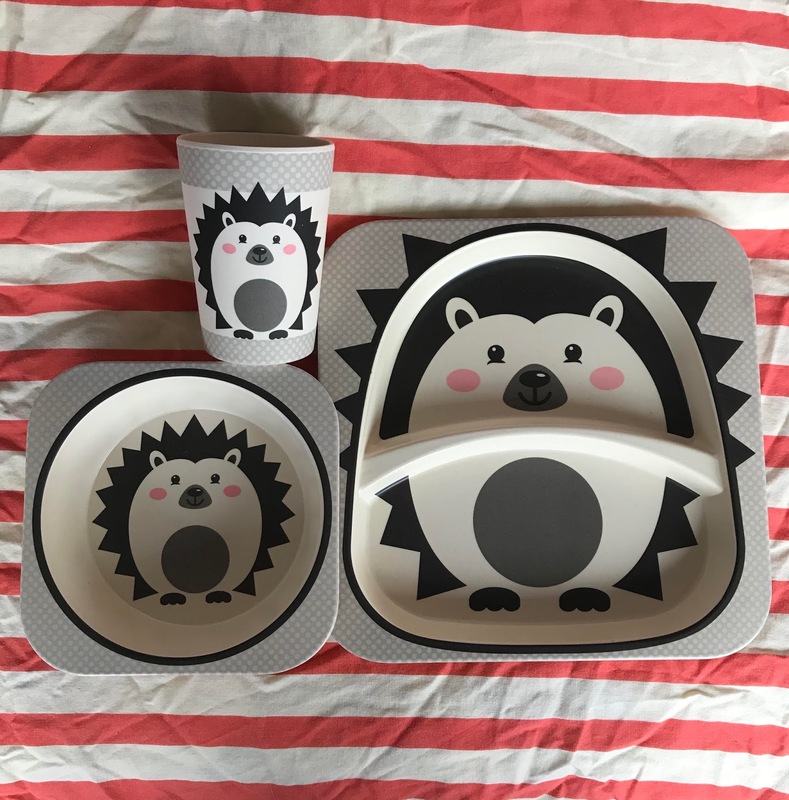 There's lots of little gift ideas too, like these animal finger puppets (£4.99) and bedtime musical books (£1.79), and these dinnerware sets are just so lovely; really well made (from bamboo) and with a cast of colourful characters to choose from, including sharks and giraffes as well as these prickly fellas (£5.99 for the set). 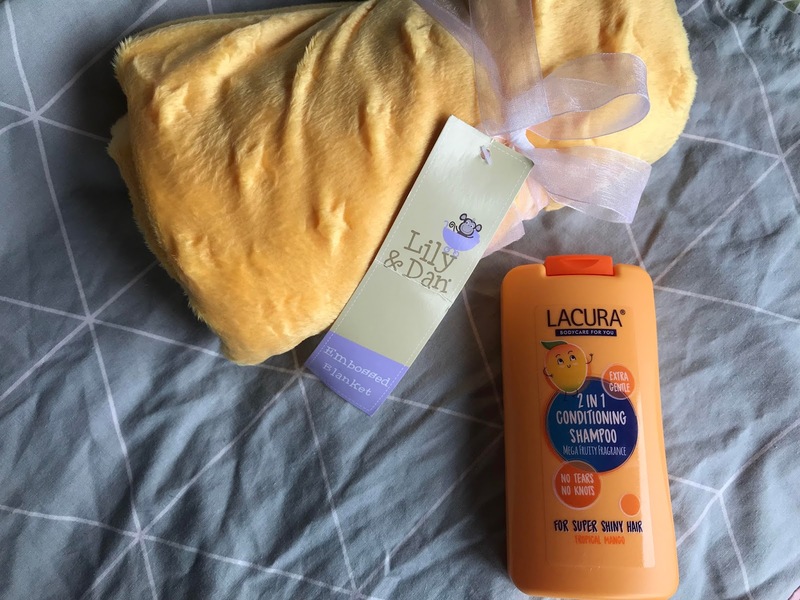 From the nursery through to all the essentials, it really is worth a trip to Aldi, or a mooch online, and if you have someone expecting a baby soon, you could put together a really nice care package of things for the new arrival (and maybe add a treat or two for the mum to your basket too!). WE WILL ROCK YOU! ALDI’S MUCH-LOVED BABY & TODDLER EVENT IS BACK! Available online from Sunday 15th April and instore from the Thursday 19th April, the Specialbuy event features the luxurious Accent Rocking Chair (£149.99), which sold out in less than a minute when it was launched in Aldi Australia (I can see why, it's lush!). 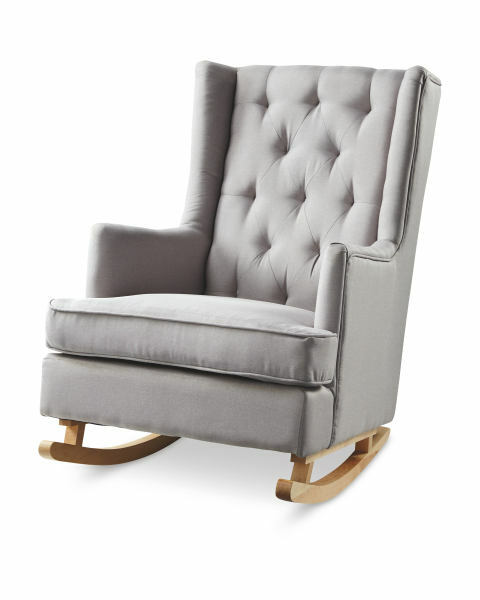 The beautifully designed Accent Rocking Chair is perfect for bonding with your baby in a relaxing corner of the bedroom. Available in stylish grey, the Accent Rocking Chair can be converted to a modern armchair to make a beautiful addition to any living space. Aldi’s Baby & Toddler event offers parents a huge range of beautifully crafted nursery furniture, every day essentials and adorable accessories at amazing low prices. Why not stock up on other household essentials, including the Baby Highchair (£19.99) and the Nursery 3 Drawer Tower (£12.99). Ensure your little one is nice and cosy with the Children’s Blanket with Sleeves (£7.99). Back by popular demand are the adorable Baby Sleepsuits (3 pack, £5.99) and the Baby Sleeping Bag 1.5 Toggle (£8.99) – ideal for those crisp Spring evenings! 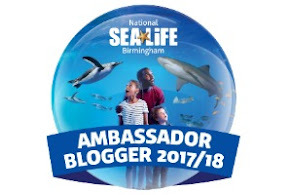 Want to keep an eye on your little one? Pick up one of the Motorola Baby Video Monitors (£79.99) and you won’t miss a thing! Getting out and about doesn’t have to be difficult with the Mamia Baby Carrier (£13.99), and make sure your tot is safe and sound in the car with the Travel Booster Seat (£11.99). To avoid any unwanted mishaps, make sure you’re always equipped with the Mamia Baby Wipes Travel Pack (4 x 24 pack, £1.69). And you can deck out your bathroom with the adorable Baby Bath Accessories (£6.99), and make sure your baby is entertained with Bath Toys (£3.99). After the bath, make sure your little one is warm and cosy with the Children’s Hooded Towel (£5.99). That’s not all that’s on offer - there are fabulous prices on nappies, clothes, food and more! It’s clear how Aldi scooped gold for its Mamia nappy range at the Mother & Baby Awards 2018, for the fifth time in a row! All offers are available while stocks last – as with all Specialbuys – when it’s gone, it’s gone! 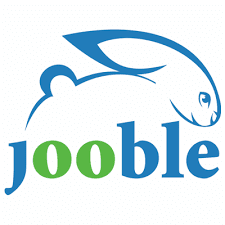 What will you scoop in this Specialbuy event? ?